Tilburg Law Review invites article submissions for its Spring 2018 special issue entitled “A Call for Quality.” Abstracts are due by June 15, 2017. This issue marks the start of our life as ‘Open Access’ journal, meaning that as of then, all published articles will be freely accessible online. Celebrating this transition, we want to take the opportunity to reflect upon the question what defines quality of (emerging) legal research, and what methods can be used to make quality assessments. 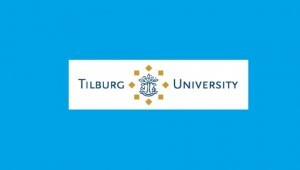 Tilburg Law Review, Journal of International and European Law (TiLR), is a peer-reviewed, student-run academic publication that was founded in 1991. It serves as a forum for leading scholarship debating on issues of international and European law.